The Worship and Music committee is responsible for planning worship and overseeing the altar guild and choir. They are very active in helping our congregation to find faithful and engaging ways to worship. This team helps to bring alive the seasons of the church year for the congregation, treasuring ancient patterns of worship and adapting for a new generation. Worship and Music meets once per season, typically on the first Wednesday of the month at 5pm. Are you helping with worship, but not sure what to do? 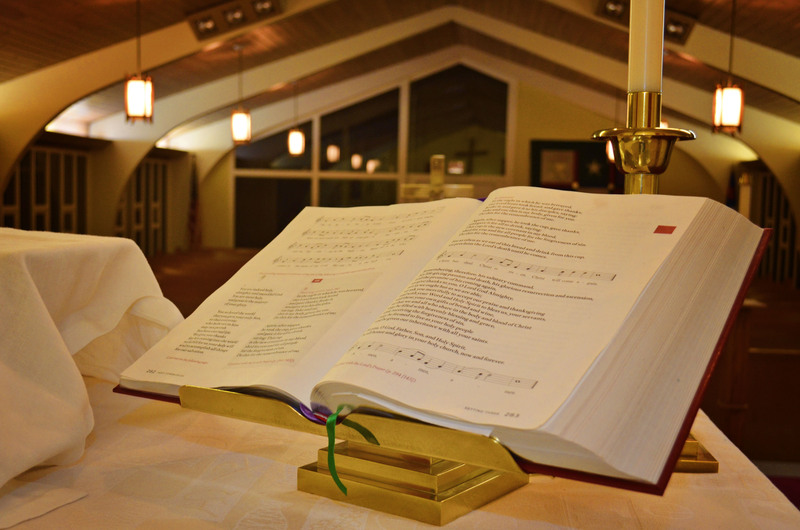 Here are the guidelines for serving God in worship at St. Luke Lutheran Church!